Keith A. Gable has over 30 years’ experience in criminal and civil litigation as a prosecutor and criminal defense counsel as well as a civil trial litigator specializing in medical, dental and hospital malpractice as well as mass tort and product liability litigation, with a focus on the defense of pharmaceutical claims. 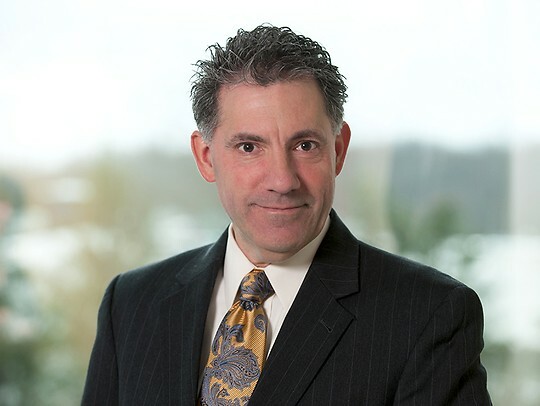 Prior to joining Parker McCay, Keith handled medical, dental and hospital malpractice as well as mass tort/multi-district litigation for a defense firm in northern New Jersey. Keith served five years in the USAF JAG program, receiving numerous awards, honors and citations.